Our clubhouse overlooks the lake and offers fantastic changing facilities, a retail shop for all your swimming needs, a café with lots of yummy food and drink and lots of tables and chairs for you to relax and recuperate after your swim. 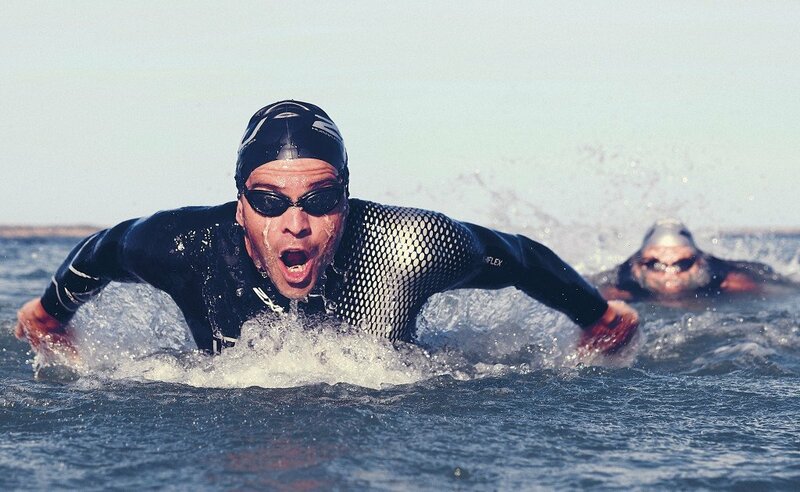 We sell wetsuits from several of the premium brands, as well as providing hires for the day. 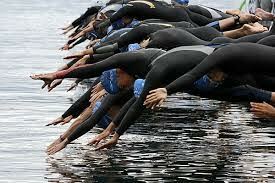 New to Open Water Swimming? We have the perfect course for you! Brush up on your technique??? Enter your email address to hear from Swim Heron.